Marine drive look alikes: Marine Drive is a 3.6-kilometre-long boulevard in South Mumbai in the city of Mumbai. The road was constructed by late philanthropist Bhagojisheth Keer & Pallonji Mistry. It is a ‘C’-shaped six-lane concrete road along the coast, which is a natural bay. The road links Nariman Point to Babulnath and Malabar Hill. Marine Drive is situated over reclaimed land facing west-south-west. A promenade lies parallel to this road. Marine Drive is also known as the Queen’s Necklace because, if viewed at night from an elevated point anywhere along the drive, the street lights resemble a string of pearls in a necklace. We all know how beautiful it. What if u find some look alikes which are considered as marine drive of their own city. Lets take a look. 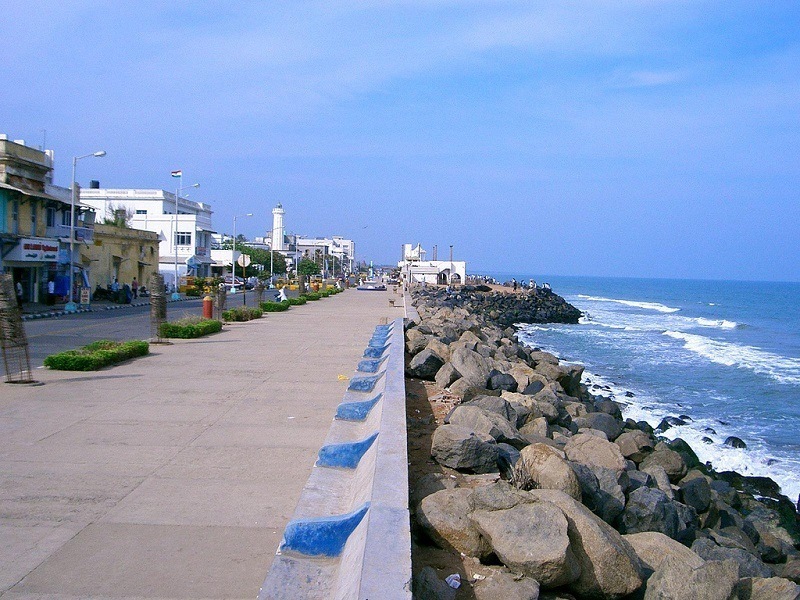 Vizag Marine Drive is a 40 km long road along with the long beach line of the Bay of Bengal. The beach side road run through the Kailashgiri to Vizag along with green Eastern Ghats at one side and Bay of Bengal at other. 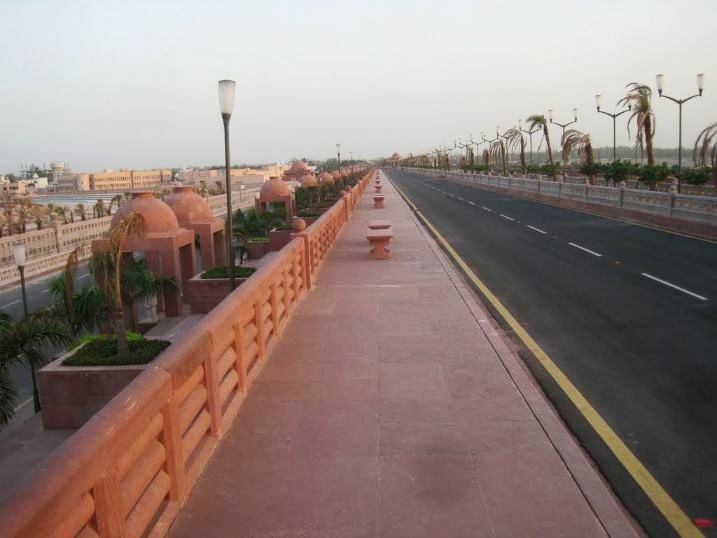 Marine Drive of Lucknow is run with the bank of river Gomti,a tributary of the Ganges River. Gomti Nagar area of Lucknow is one of the most favorite place to live with highrise building and breath-taking architecture. Marine Drive Lucknow also host a musical fountain show every evening.